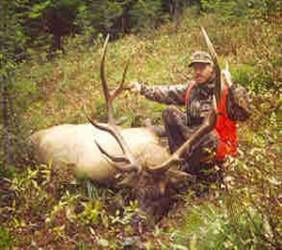 Trophy Elk and Moose Hunts by some of the best Outfitters and Guides available. 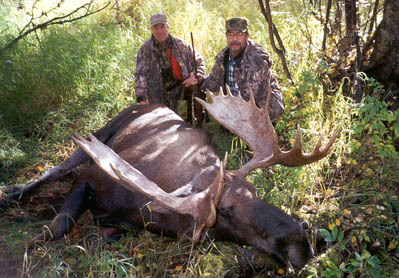 For moose and elk hunts in other areas of North America, please visit the America-Outdoors.com homepage. © 1996-2010 Alaska Internet Marketing, Inc.